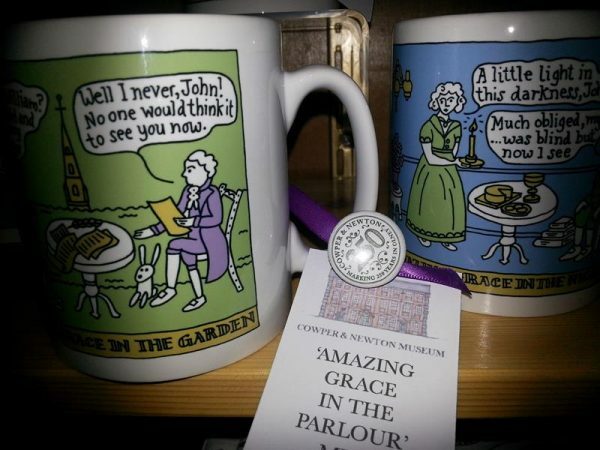 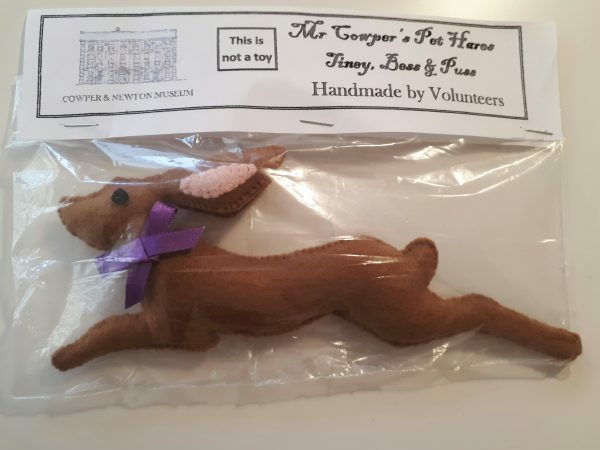 Museum Shop – Unique Items – Great Gift Ideas! 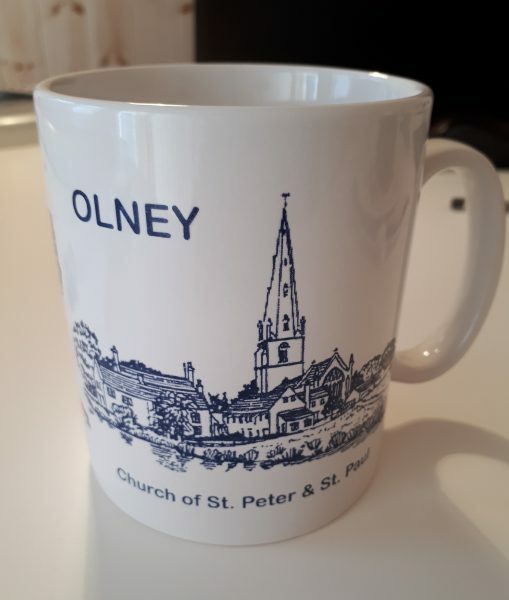 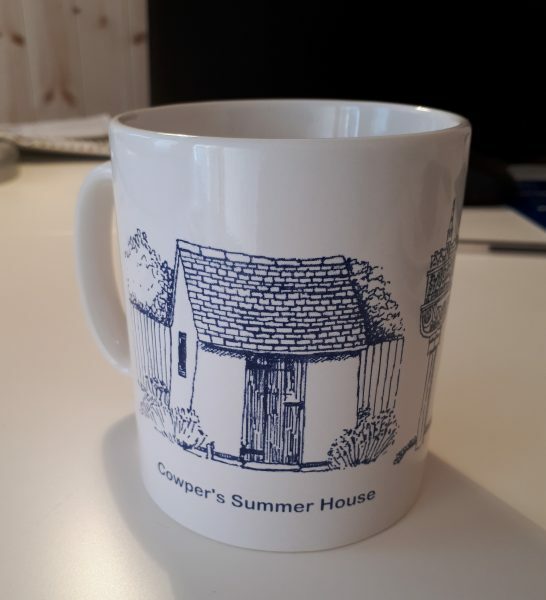 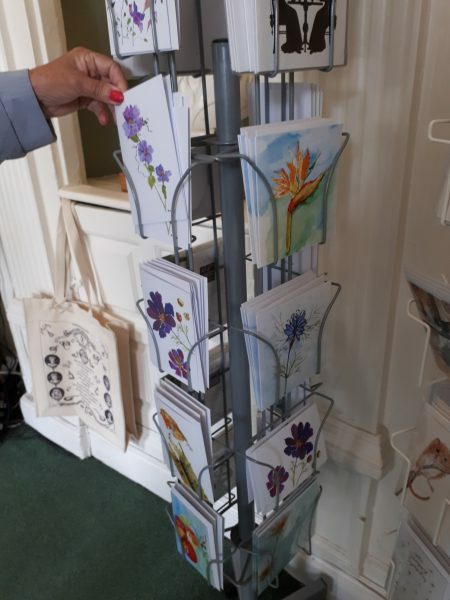 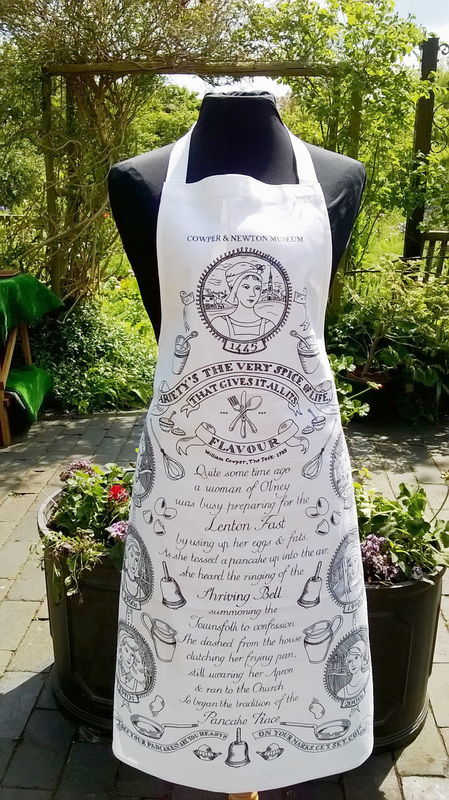 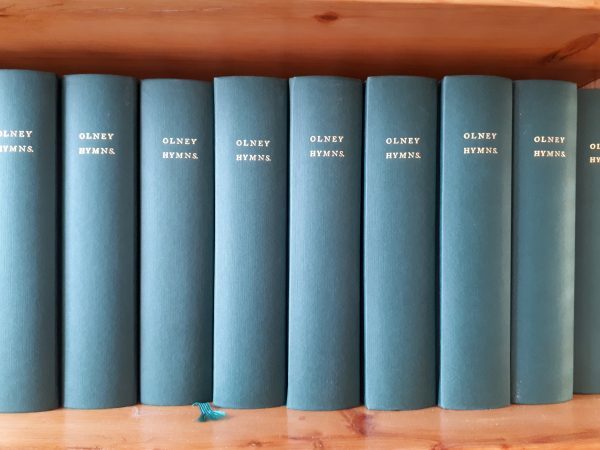 Have a look below at some of the items we stock in our Museum Shop, including many products specially commissioned & only available here in Olney. 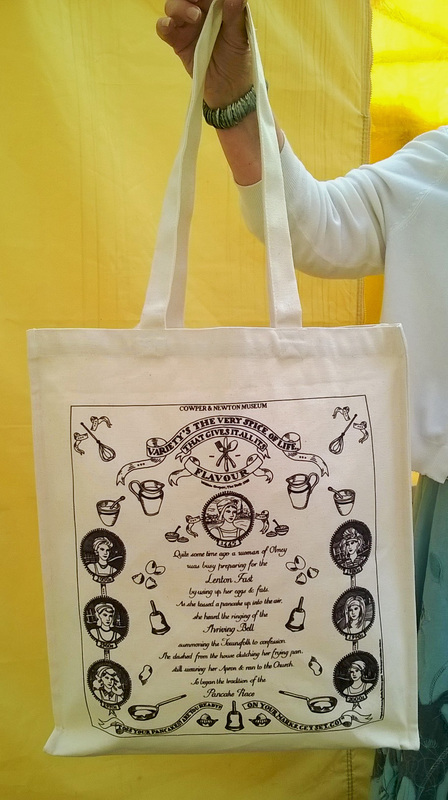 Pre-order service for shop items available for group visits – 01234 711516. Please give at least 24 hours notice of your order. 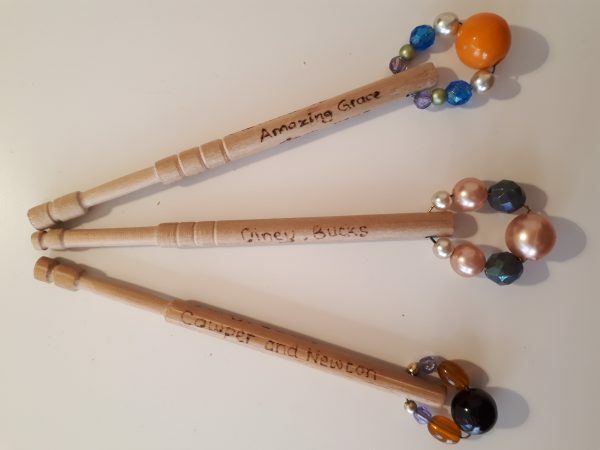 Why not pre-order your special message for a bobbin gift? 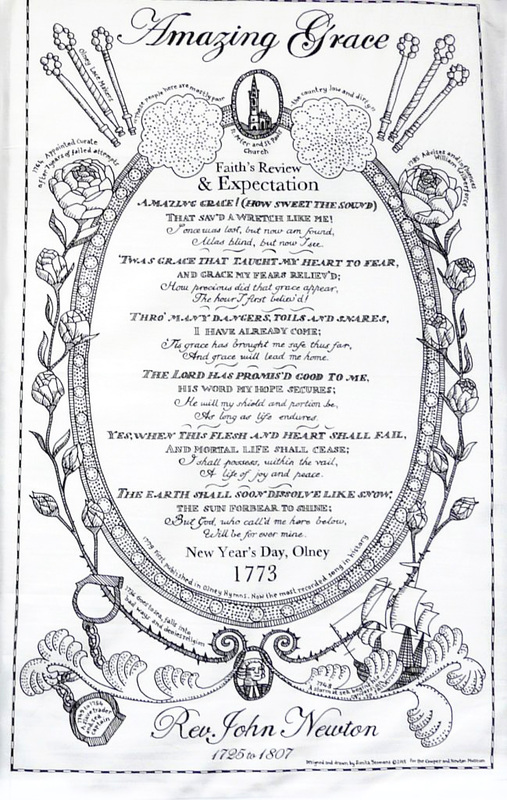 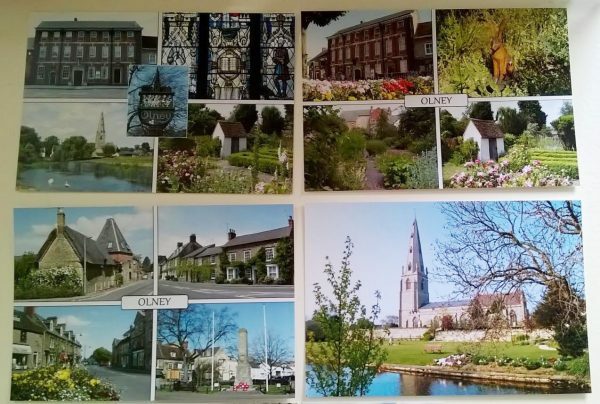 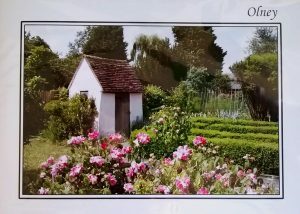 We also have on display, a wide range of postcards displaying views of the Museum and the town of Olney. 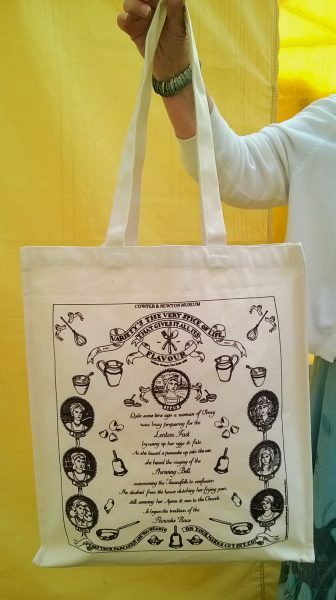 And of course ‘much more’!